Consolidated Pressure Control was founded in 2004 in Houston to meet an underserved market within the energy industry – the engineering, design and manufacture of blowout prevention systems. Many large manufacturers had abandoned this critical market, creating a need for a BOP manufacturing company with a focus on quality and customer service. 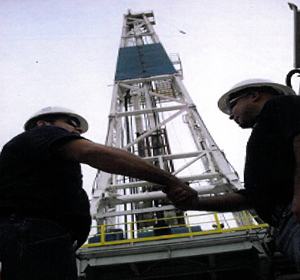 From the beginning, our approach has been to work as a partner with customers, rather than as a vendor, to ensure that we understand and meet their unique drilling needs. Along with a never-ending focus on quality, this business model has helped us develop a reputation as the "go-to" manufacturing of BOP systems and components.